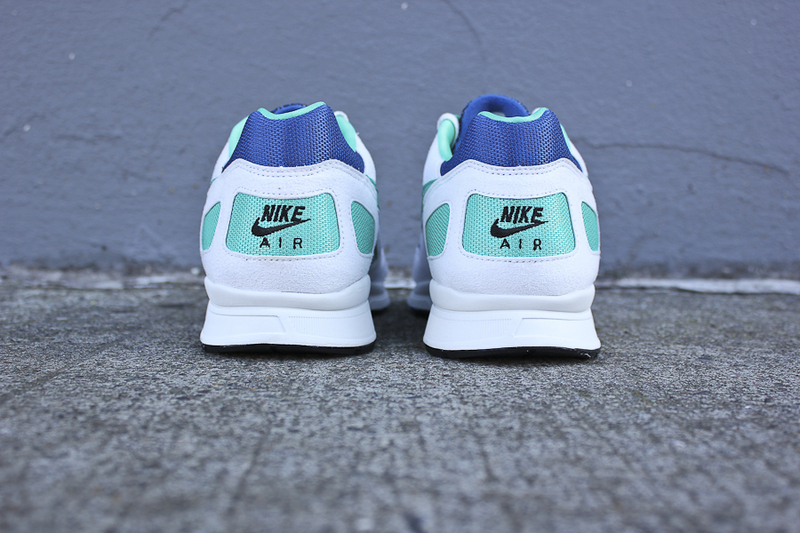 The classic Nike Air Flow returns this spring in a crisp new colorway. 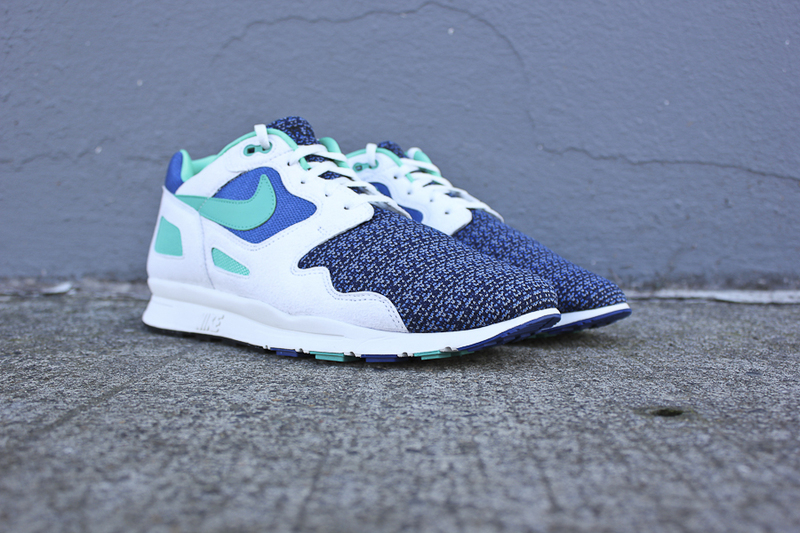 The classic Nike Air Flow returns this spring in a series of new colorways, including this new iteration featured in Storm Blue/New Green/Summit White with a knit effect on the forefoot bootie. 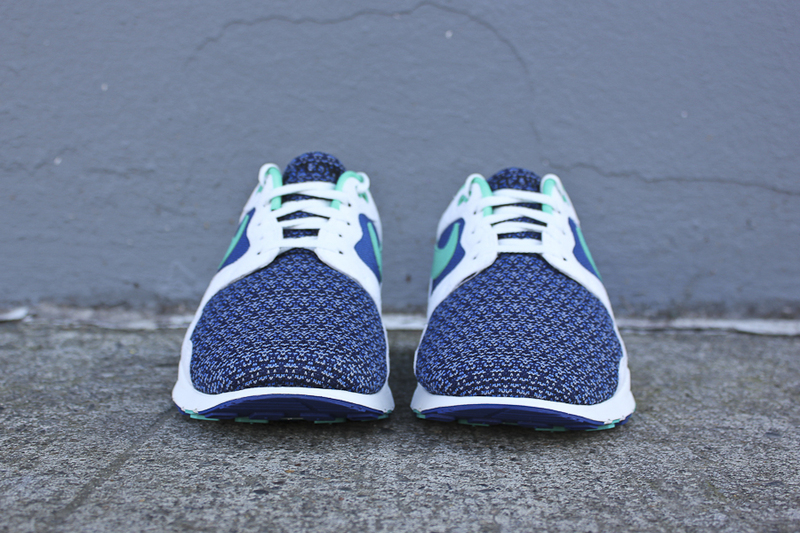 The Nike Air Flow utilizes a leather and mesh upper to maximize breathability. 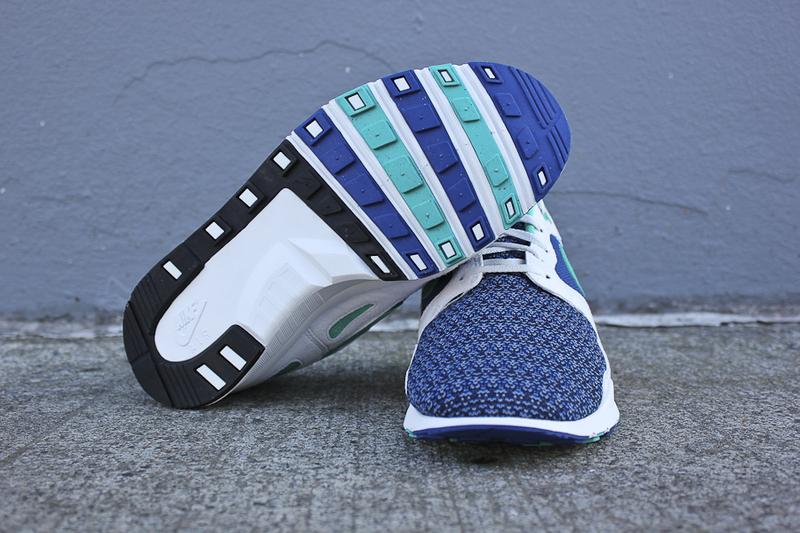 A Phylon midsole provides lightweight cushioning, while a solid rubber waffle outsole provides traction and durability. 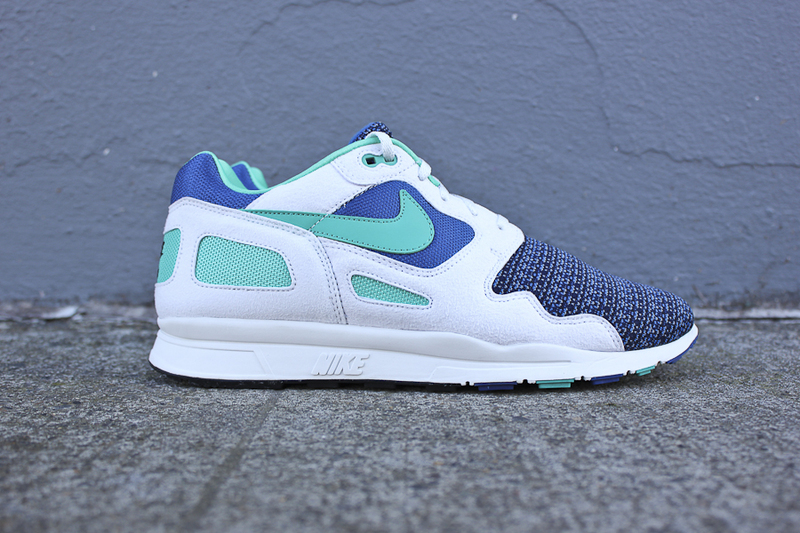 The Storm Blue/New Green/Summit White Nike Air Flow is available now at select Nike retailers, including online at Compound.